Now the wait is over. One Plus 6 has been launched. 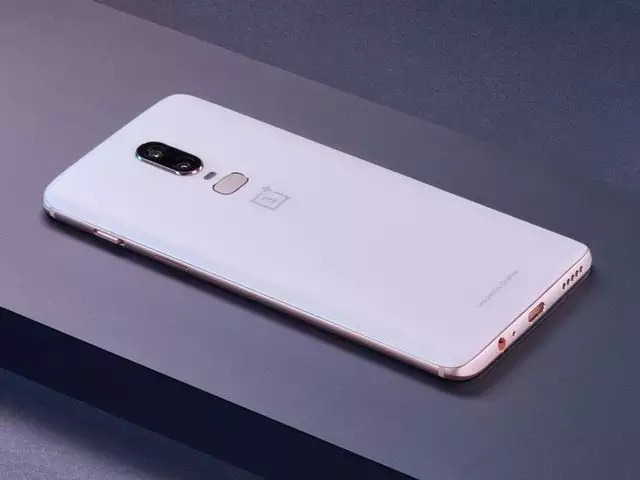 OnePlus is known for its quality products. One after one, OnePlus has shown his strength by showcasing such powerful smartphones like OnePlus 3T, OnePlus 5, OnePlus 5T and now with OnePlus 6. In fact, OnePlus has tapped the market with its performance-oriented products. Even OnePlus 6 has a tagline: “The Speed You Need”. Carl Pei, the co-founder of OnePlus began the event with the history of OnePlus where in just four years of its existence the company has achieved a lot. Last year OnePlus sold 7,000 units of OnePlus 5 per minute at its peak globally. Even in India, the phone was the best selling premium phone on Amazon. 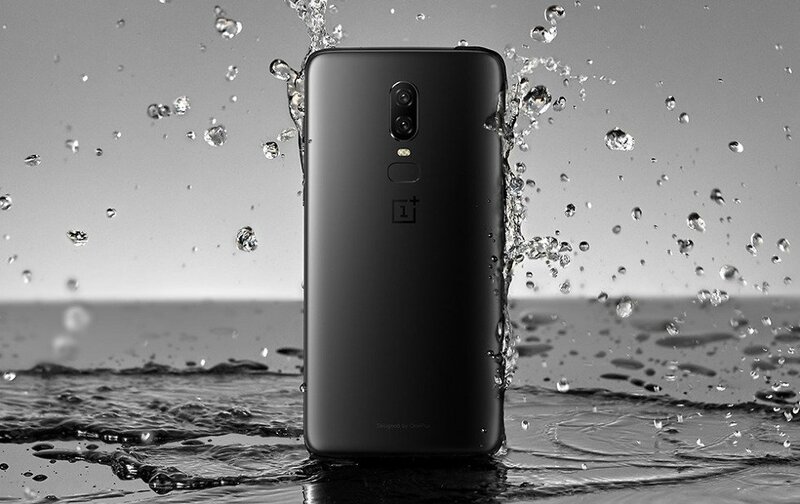 The New OnePlus 6 smartphone will be available in three different colour variants of Midnight Black, a sleek and smooth matte-like finish made of glass, a mirror black that is glossy, and a Silk white that is smooth and made of actual pearl powder and again under glass. OnePlus 6 comes with 6.28 inches Optic AMOLED capacitive touchscreen with the resolution of 1080 x 2280 pixels. The AMOLED display ensures energy efficiency and flexibility. The OnePlus 6 is also having a notch. The smartphone will come with Android 8.1 (Oreo) operating system. However, it can be upgraded to the Android P beta version. OnePlus 6 comes with powerful Snapdragon 845 processor. There are various variants of OnePlus 6 too viz. Talking about Camera, OnePlus 6 is packed with Dual Camera Setup on Rear featuring 16MP and 20MP lenses. The secondary camera features a 16MP camera with the aperture of f/2.0. With Li-Po Non-Removable 3300 mAh battery the smartphone gives impressive standby time. It is also having Fast Charging (5V 4A). 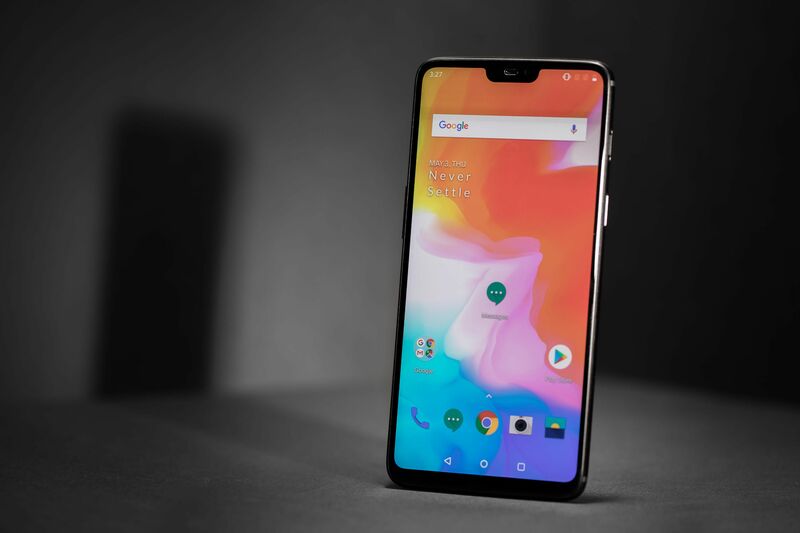 OnePlus 6 has been priced at 34,999/- in the Indian market. Sales will start from 12 PM IST May 21. However, 8GB RAM,256GB Internal variant is expected not to make its way to India.